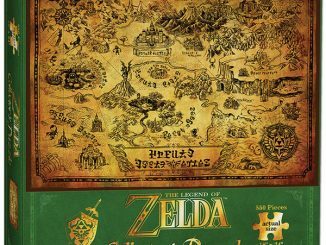 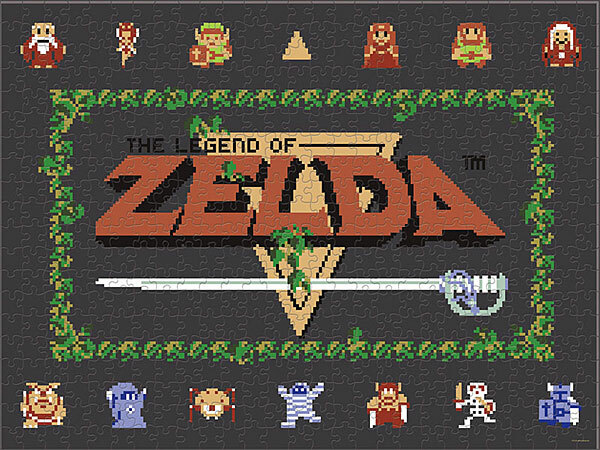 This Legend of Zelda: Classic 550pc Puzzle depicts the original NES main menu with characters surrounding it. 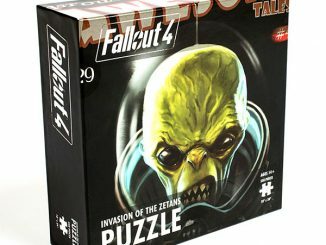 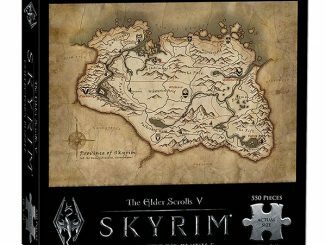 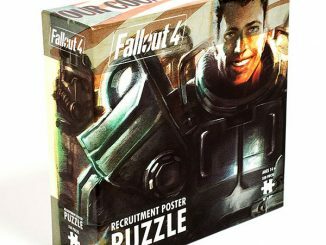 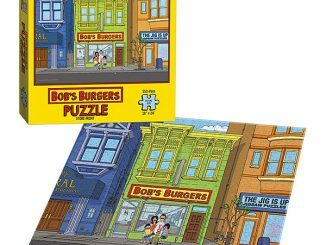 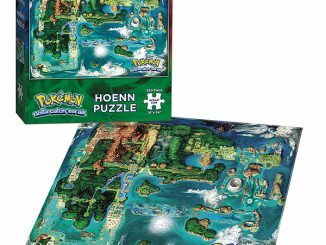 Fans are going to love putting this puzzle together. 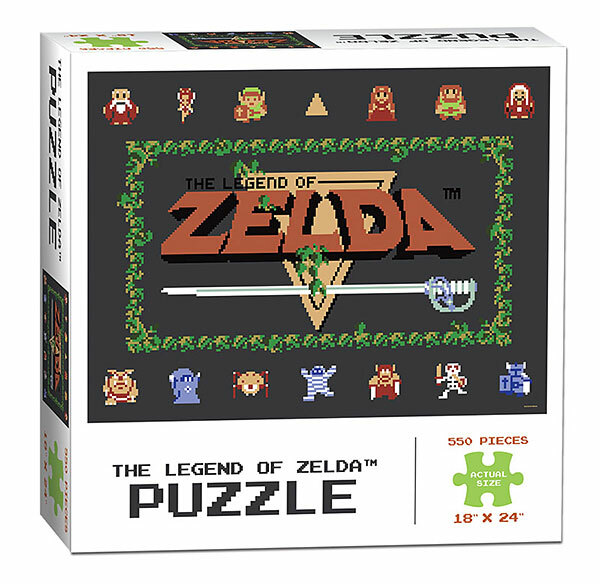 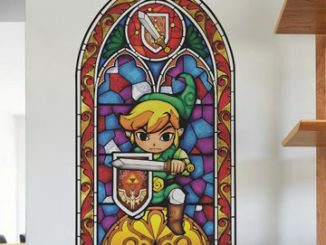 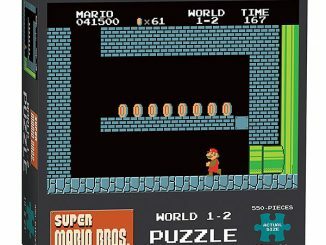 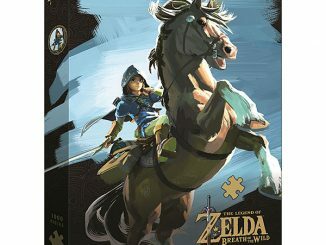 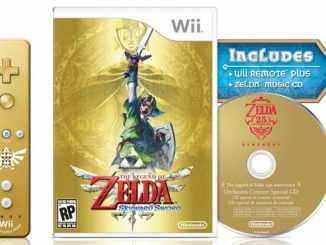 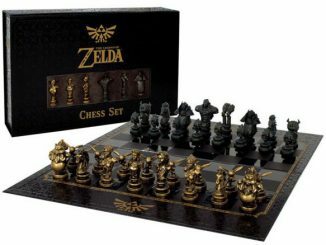 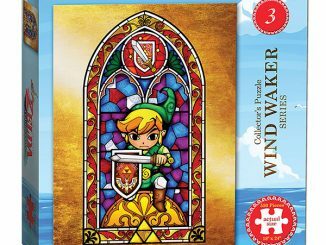 It is a 550 piece puzzle for old school Nintendo fans.